Welcome to Buffalo Chaser Country! 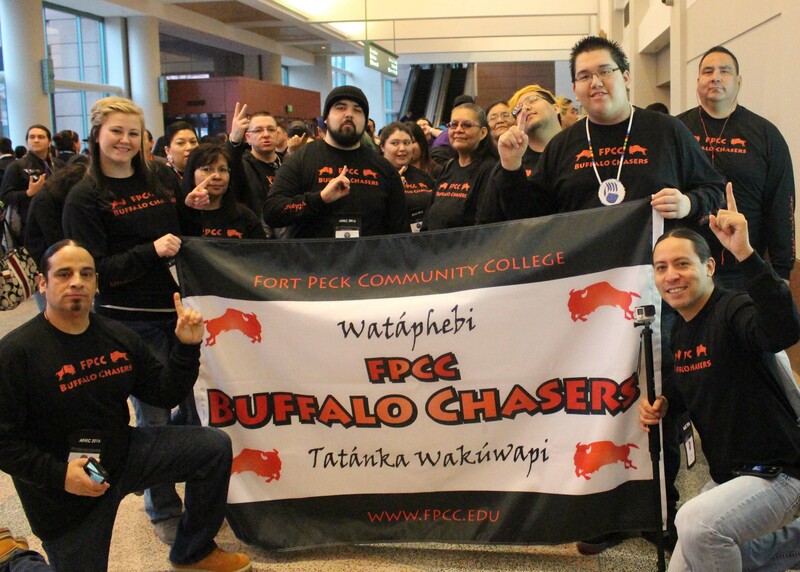 To fulfill the mission statement of Fort Peck Community College; F.P.C.C. serves the people of the Fort Peck Reservation and northeastern Montana as a medium of Indian awareness enabling increased self-awareness, the Native American Studies (N.A.S.) 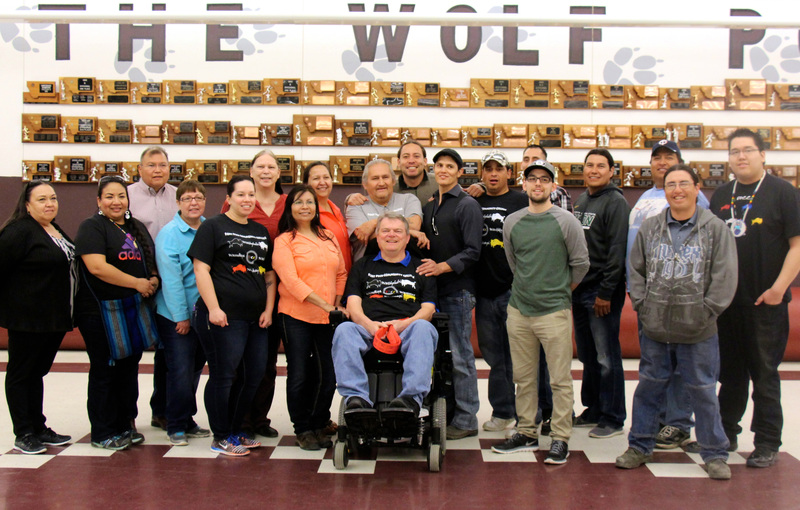 Department has offered Nakón I●a and Dakota language courses since 1981. In addition to the daily and evening language courses the N.A.S. Department provides language learning opportunities for all ages which has been accomplished through a variety of grants and partnerships with community sponsors.